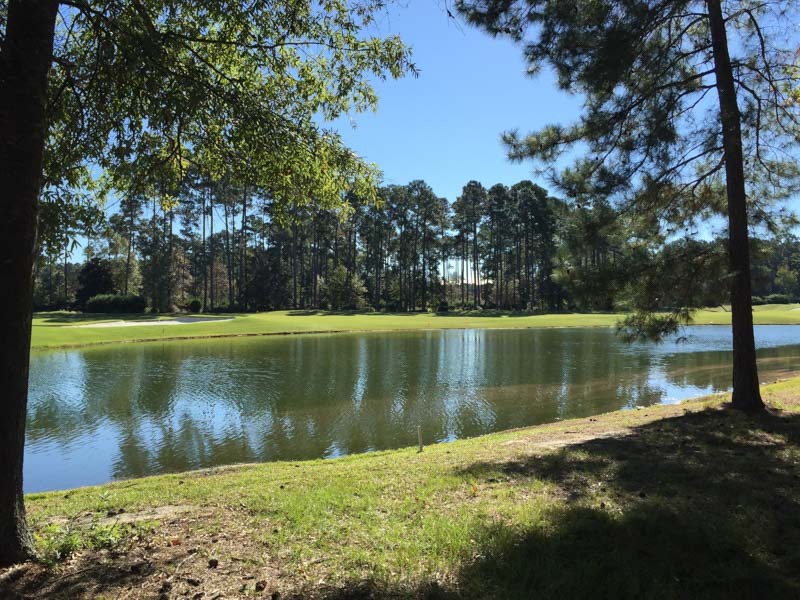 Don't miss this prime lagoon to golf view home site overlooking the 9th hole of the South course. 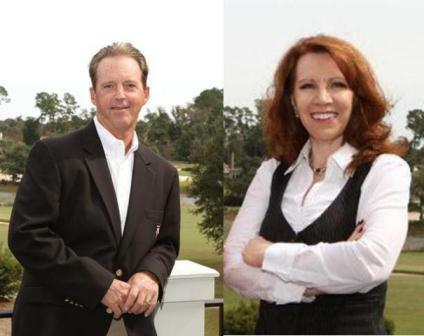 Abundant water and golf views, southeast exposure assures wonderful sunlight throughout your new home. 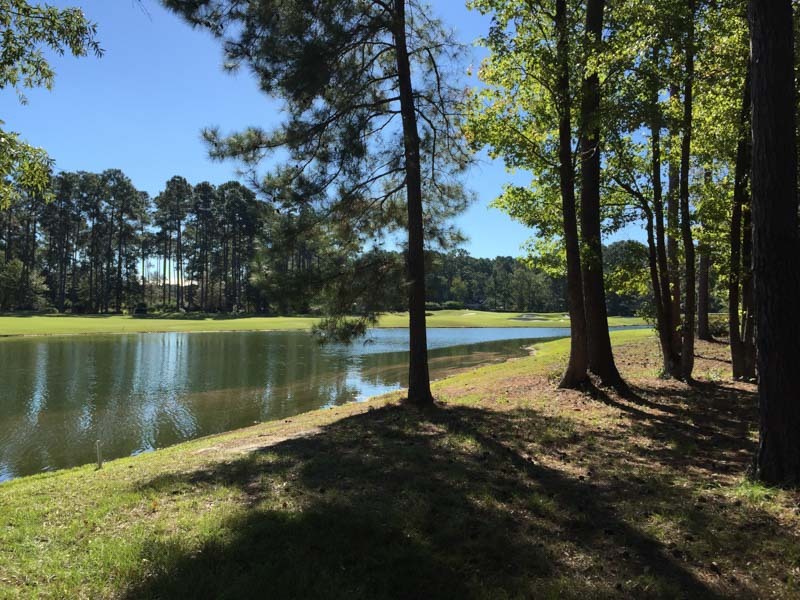 Enjoy all of Berkeley Hall's world class amenities with the purchase of this homesite.